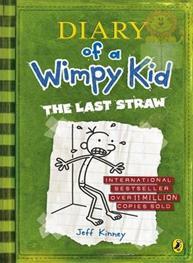 Book 8 in the bestselling and award-winning Diary of a Wimpy Kid! 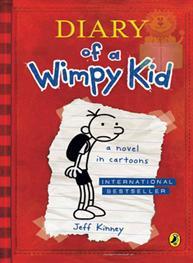 The two top bestselling children's books of 2012 were Wimpy Kid The Third Wheel and The Ugly Truth -Diary of a Wimpy Kid was voted 'Best Children's Book of the Last 10 Years' by UK kids in March 2012 (beating JK Rowling to the top spot) The Wimpy Kid is back! 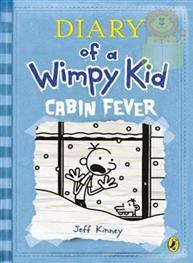 In the most hotly-anticipated children's book release of the year, the hilarious, globallybestselling and award-winning Diary of a Wimpy Kid series, sees BOOK 8 hit our shelves this November! 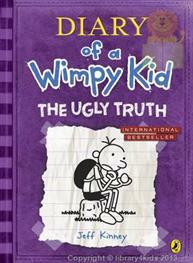 Greg Heffley's on a losing streak. 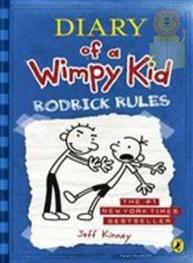 His best friend, Rowley Jefferson, has ditched him, and finding new friends in middle school is proving to be a tough task. To change his fortunes, Greg decides to take a leap of faith and turn his decisions over to chance. Will a roll of the dice turn things around, or is Greg's life destined to be just another hardluck story? Perfect for readers of 8+ and also reluctant readers. 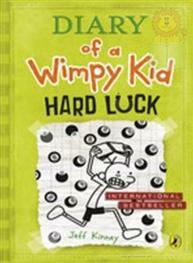 You can also discover Greg on the big screen in any one of the three Wimpy Kid Movie box office smashes.